loved by frances. : The World is Round So I'll Go Round. 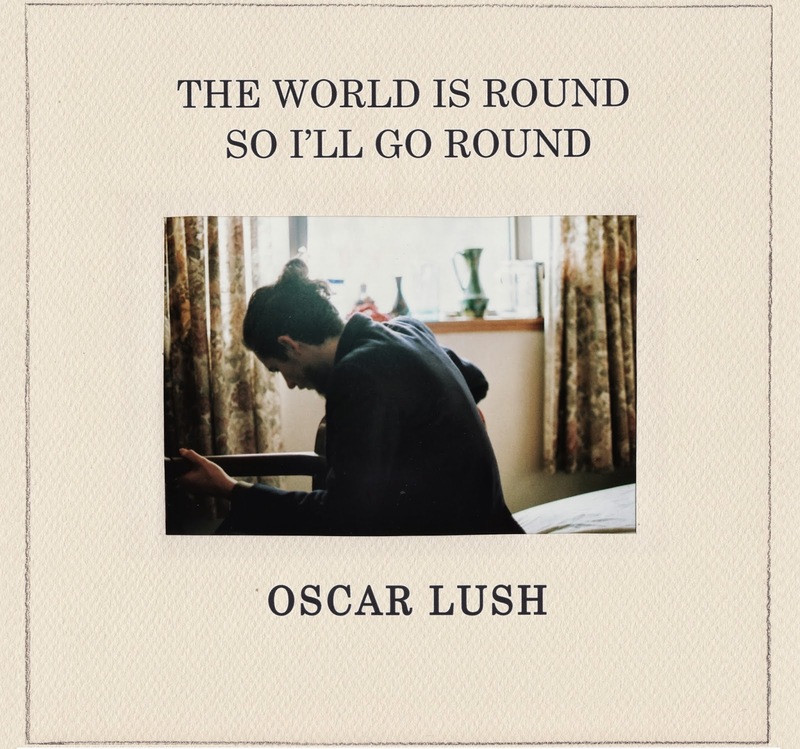 I've been listening to the wonderful Oscar Lush's debut album on this sunny, springtime day. It has only just been released but I'm predicting big, exciting things for this young lad. Well worth a purchase at only $10, team.